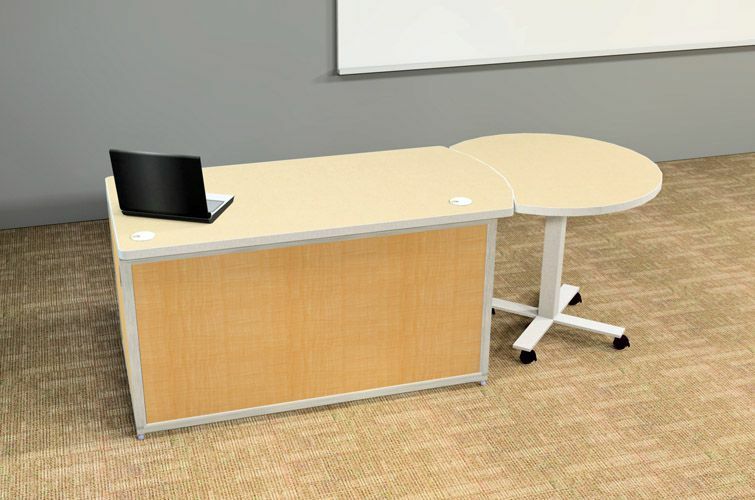 Select from various instructor desks and teachers desk designs that can be configured to satisfy different needs, tastes, and teaching styles. 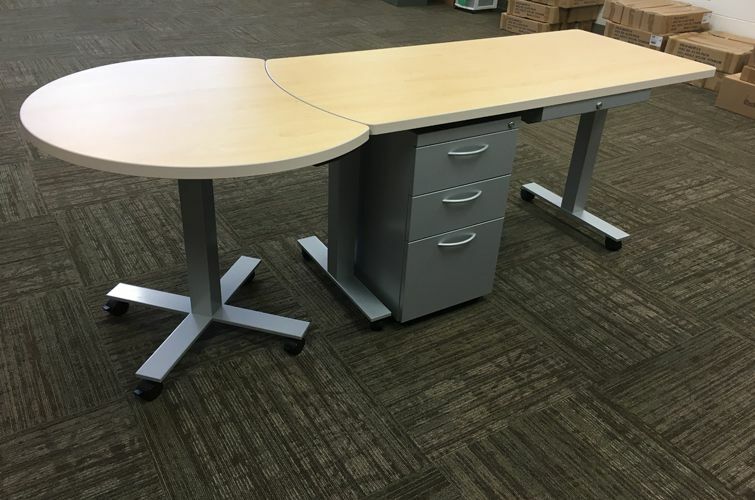 A functional teachers desk allows teachers improved interaction with their students and offers instructors an efficient place to work, so we design our teachers desks to come in various shapes and sizes. 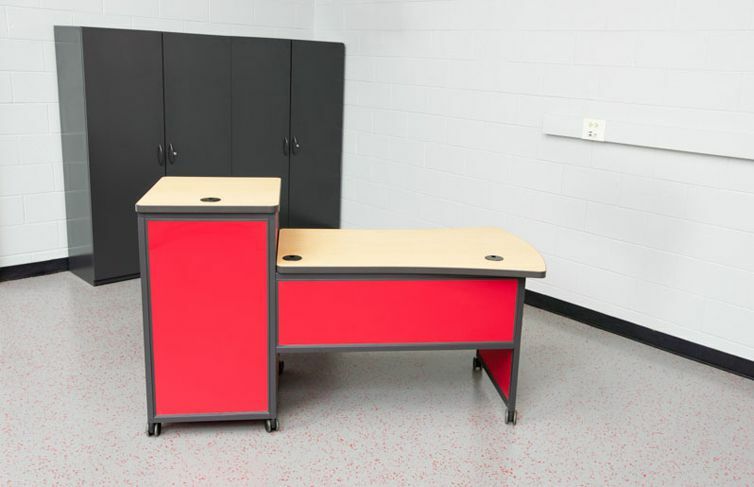 Optional mobile pedestals provide secure storage for instructional tools, or choose from overhead storage, center drawers, storage cabinets, lateral files, vertical files, and a wide array of fixed pedestals. 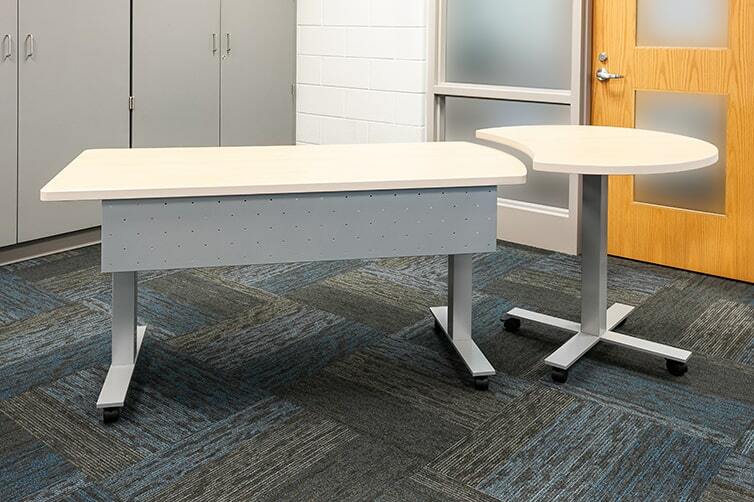 With over 20 experience delivering quality educational solutions, our furniture has adapted to meet these 21st century demands — yet still look great and withstand years of use. 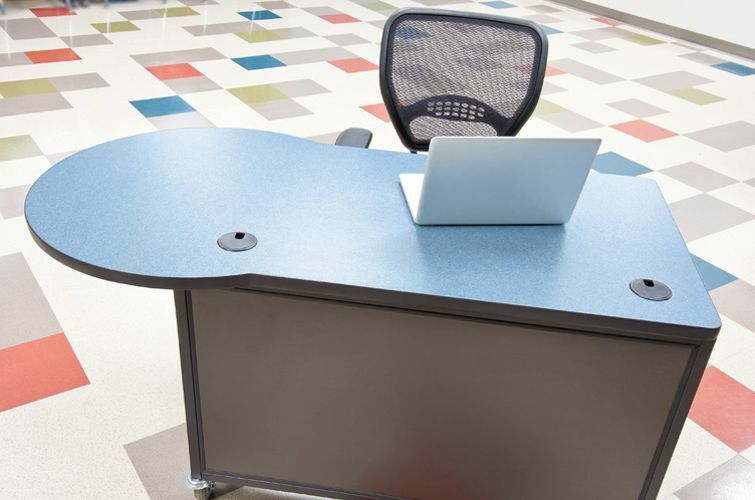 We will work with you to design teachers desks that satisfy different needs, tastes, and teaching styles. 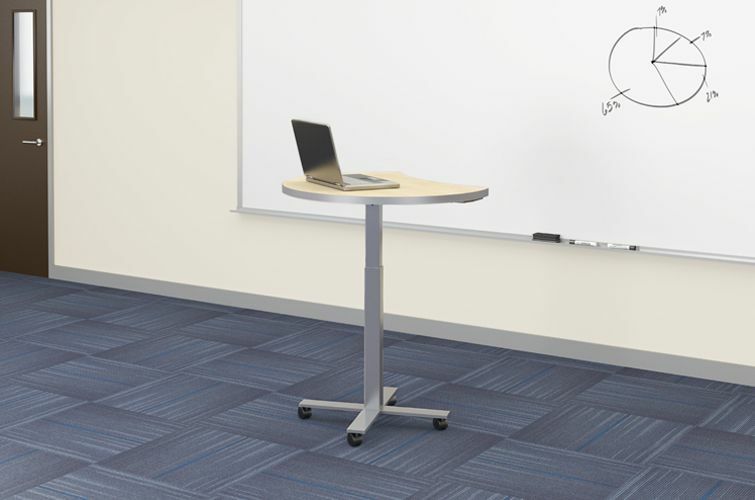 By working together, we ensure that your instructors receive exactly what works best for their environments. 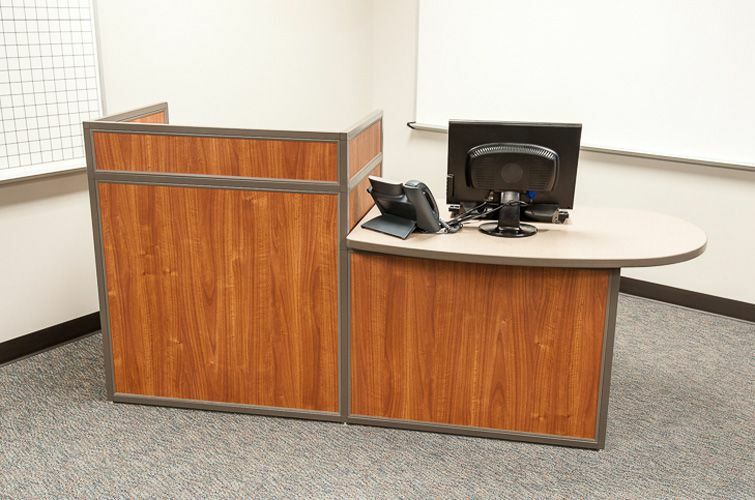 We will work with you to design a solution that meets everyone’s criteria, and make live design changes via ImagineIT! Design sessions. 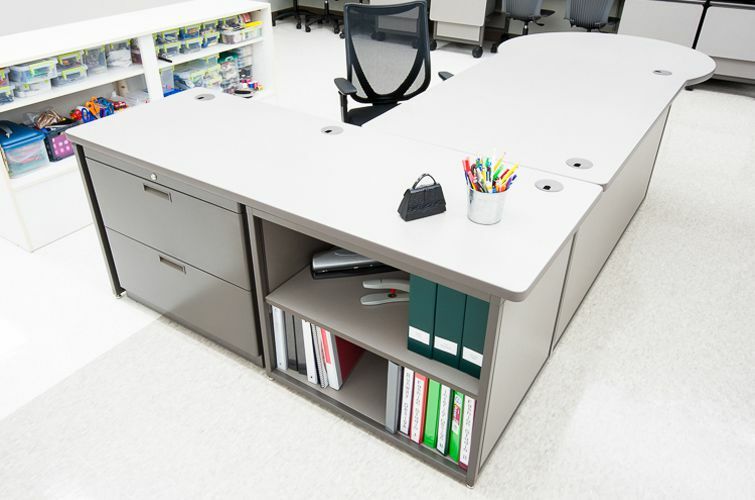 Bring your vision to life with Interior Concepts. 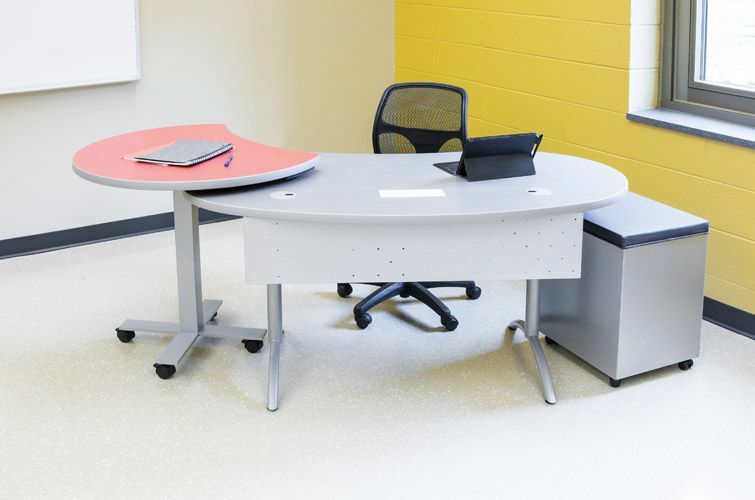 Download our brochure to see design ideas for teachers’ desks built to function for 21st century learning. This piece features pictures of installations across the country. 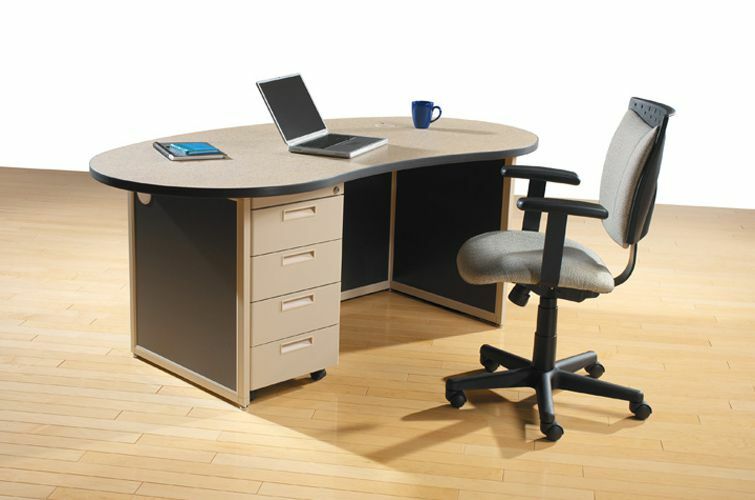 Choose from standard designs or with with us to design furniture that will meet all of your instructor’s needs.